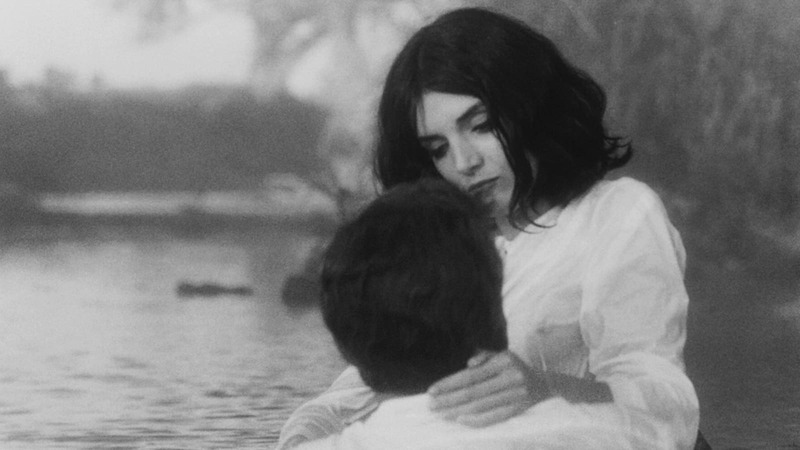 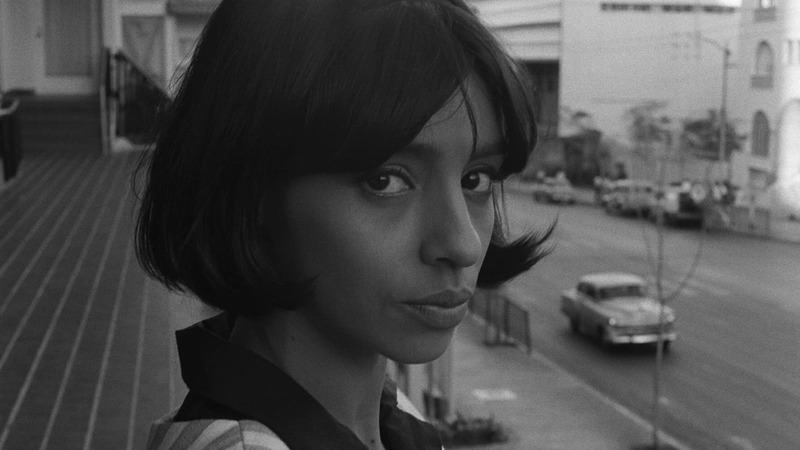 This film by Tomás Gutiérrez Alea is the most renowned work in the history of Cuban cinema. 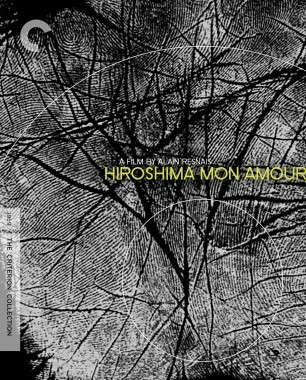 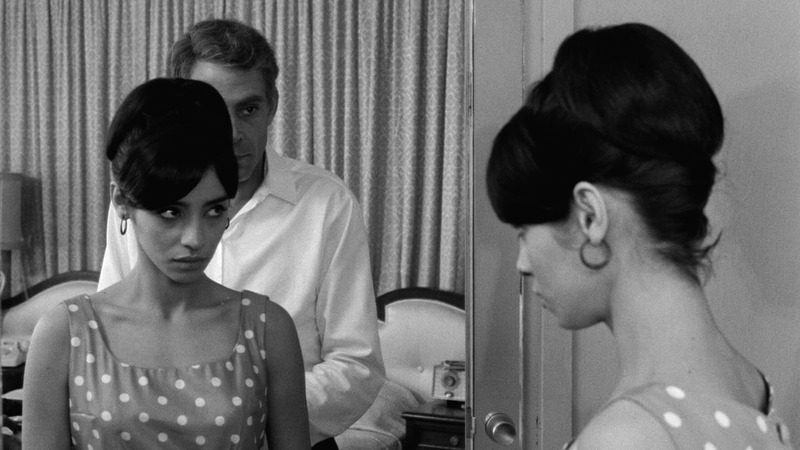 After his wife and family flee in the wake of the Bay of Pigs invasion, the bourgeois intellectual Sergio (Sergio Corrieri) passes his days wandering Havana in idle reflection, his amorous entanglements and political ambivalence gradually giving way to a mounting sense of alienation. 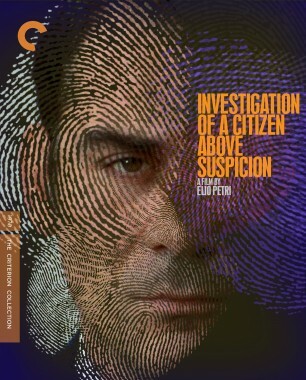 With this adaptation of an innovative novel by Edmundo Desnoes, Gutiérrez Alea developed a cinematic style as radical as the times he was chronicling, creating a collage of vivid impressions through the use of experimental editing techniques, archival material, and spontaneously shot street scenes. 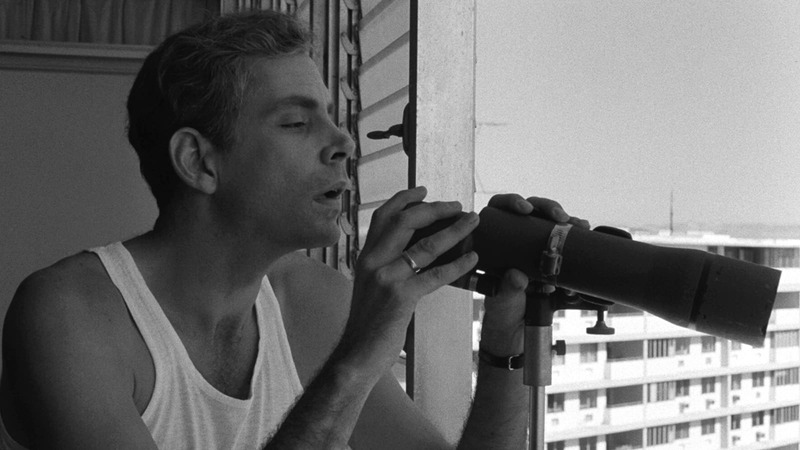 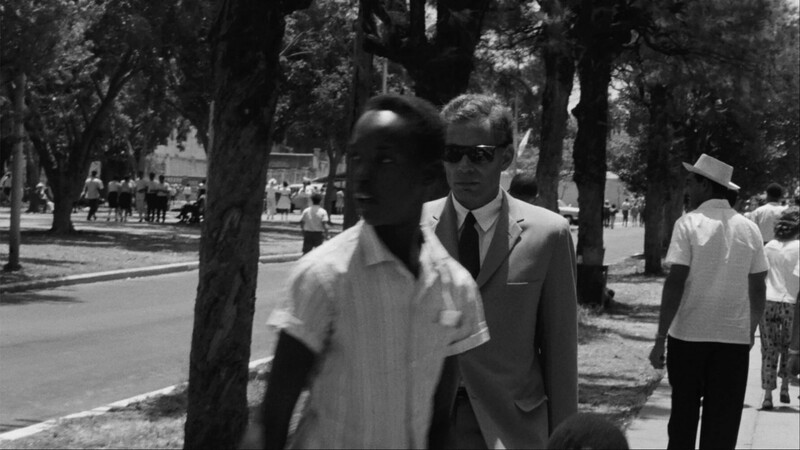 Intimate and densely layered, Memories of Underdevelopment provides an indictment of its protagonist’s disengagement and an extraordinary glimpse of life in postrevolutionary Cuba. 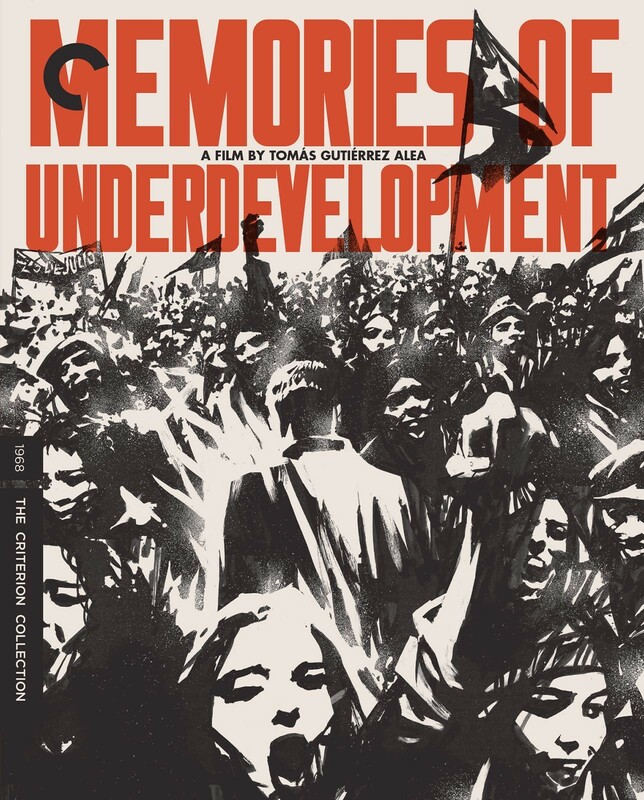 Memories of Underdevelopment was restored by the Cineteca di Bologna in association with the Instituto Cubano del Arte e Industria Cinematográficos (ICAIC), and funded by the George Lucas Family Foundation and The Film Foundation's World Cinema Project. 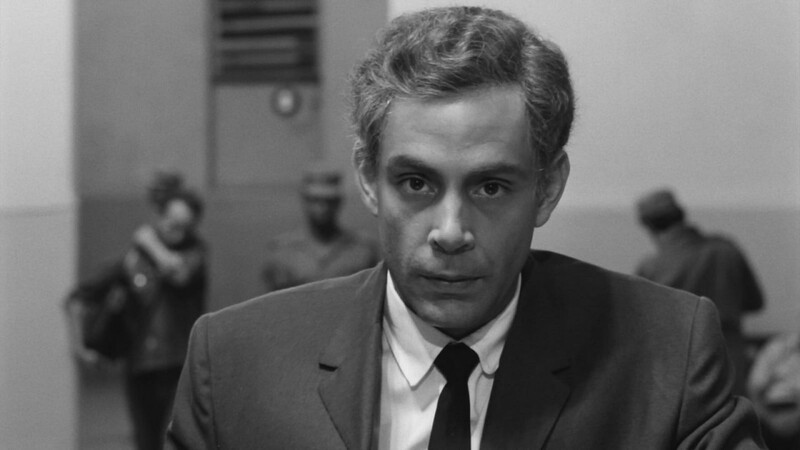 By posing provocative questions about revolutionary politics, Tomás Gutiérrez Alea brought Cuban filmmaking onto the international stage. 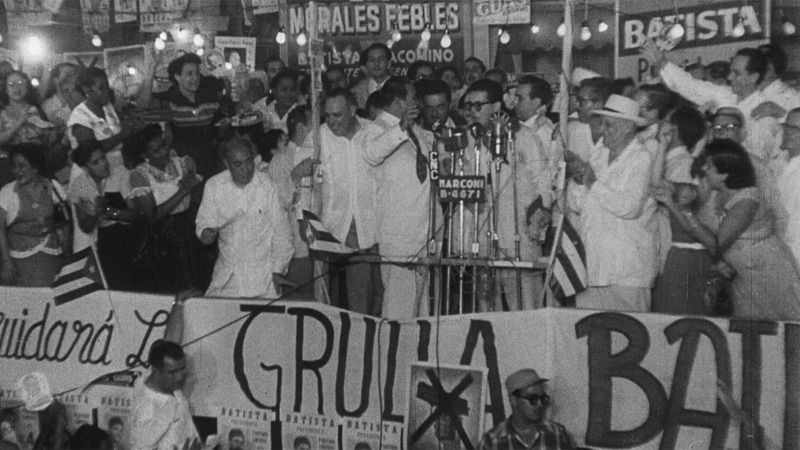 Tomás Gutiérrez Alea brought cinema to the center of Cuban society with this richly ambiguous portrait of postrevolutionary Havana.